Just a short two years ago our family owned, Arvada business was named a Colorado Company to Watch. Check out the article below for some insight on one of our most proud and memorable moment. Touch technology is being used in a myriad of consumer products today from touch panels on microwaves and washing machines to those that are replacing the traditional lighting switchboards. 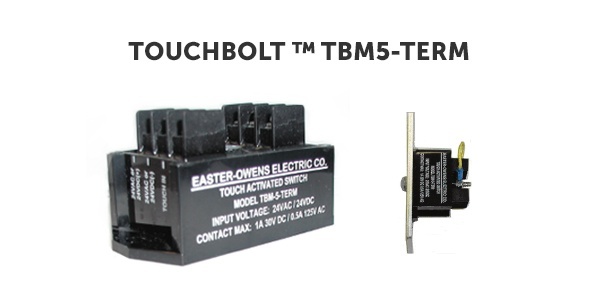 Our TOUCHBOLT ™ SWITCH TBM5-TERM, brings touch technology into the manufacturing and process control industry utilizing a relay-based controller with enough current to flip a single circuit at a rated load of 1A at 30VAC/30VDC or 0.5A at 125VAC. As technology advances, non-mechanical buttons are providing a sleek and durable alternative for many consumer product designs, and are increasingly used for operator input in harsh or wet industrial environments. The Industrial Revolution progressed America into, a modern, urban landscape and a leader in manufacturing technology. The 19th century was characterized by mass production, electrification of factories and more efficient steel production. Chemicals, vulcanized rubber, fertilizers, home goods and automobiles became manufacturing monopolies. 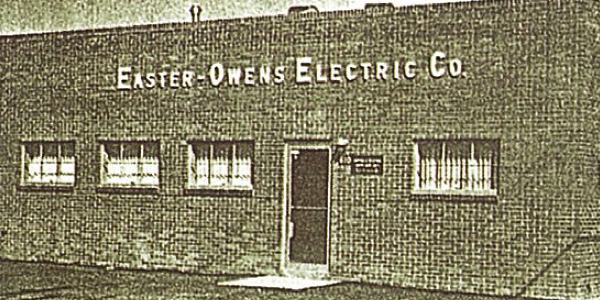 Newly successful American manufacturers ushered in a new era. 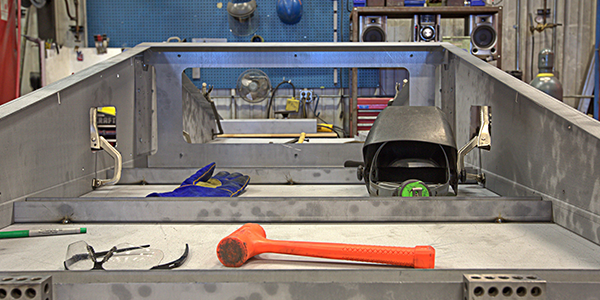 Metal fabrication is a useful process for contractors, engineers, and designers. 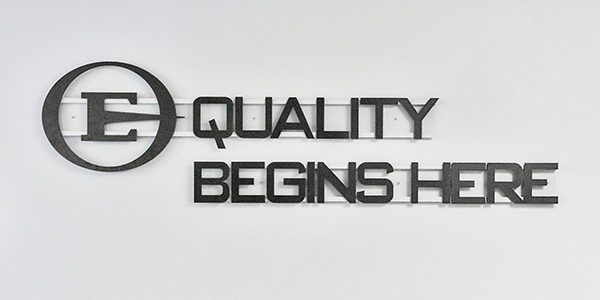 When embarking upon a new project where fabricated metal will be used such as structural design, machine development, or the designing of specialized metal components, it is important to first become knowledgeable on the basics of fabrication and fabrication companies. 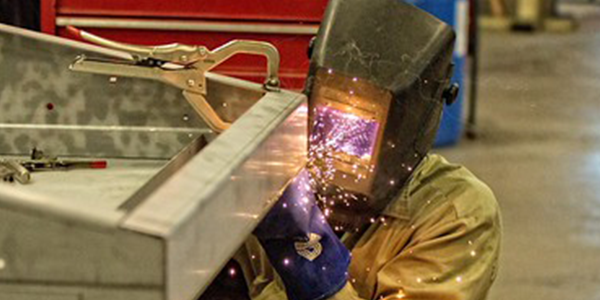 With such a wide variety of possibilities and projects, here are three touch points to begin understanding just what Metal Fabrication entails.